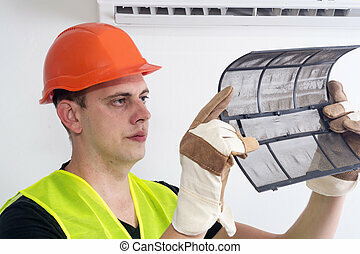 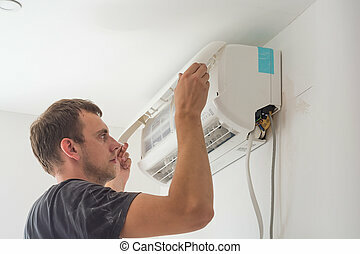 Air conditioning master preparing to install new air conditioner. 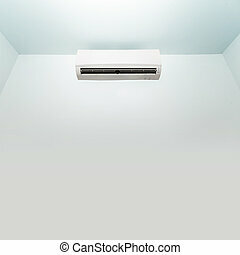 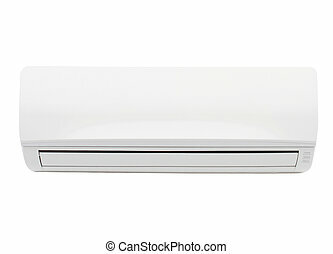 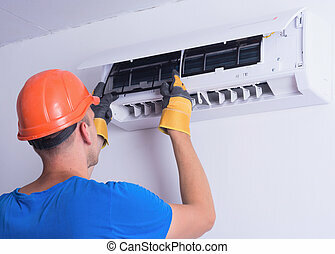 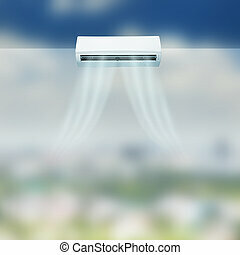 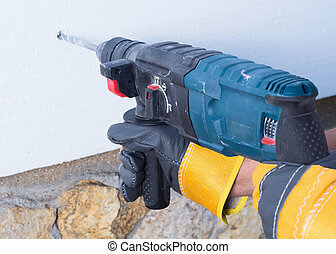 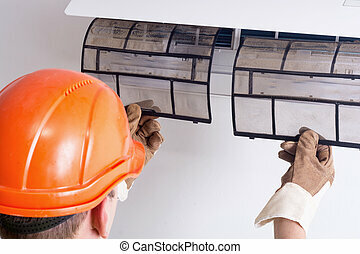 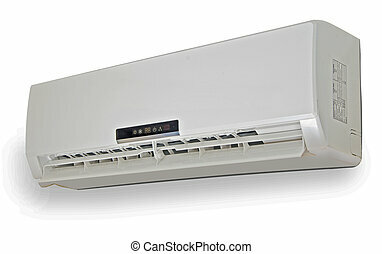 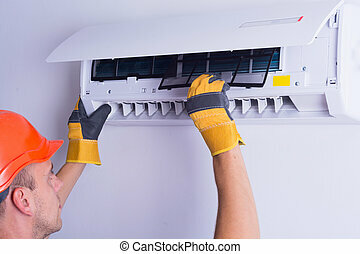 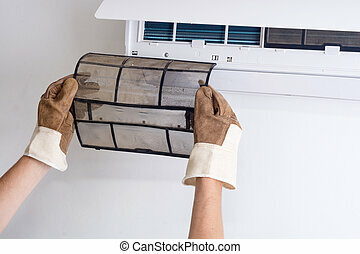 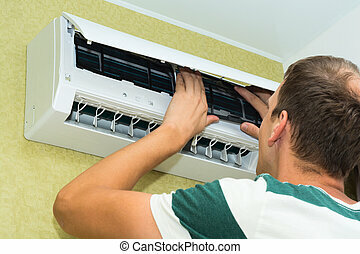 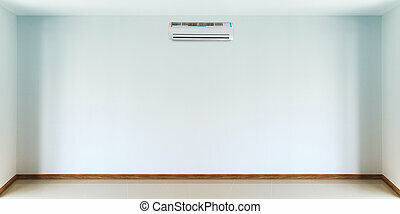 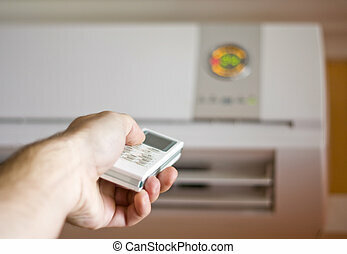 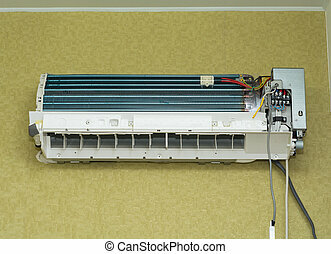 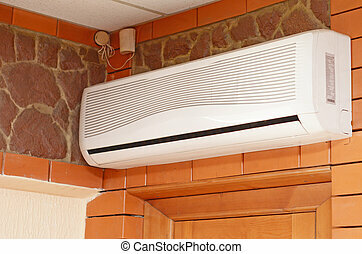 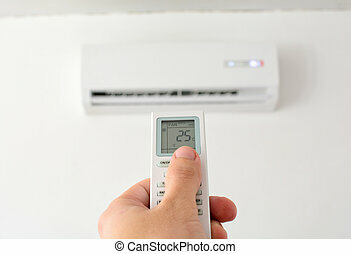 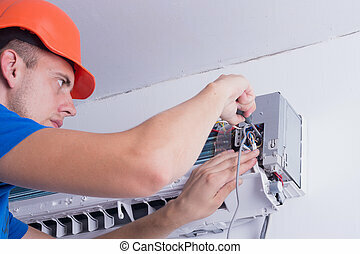 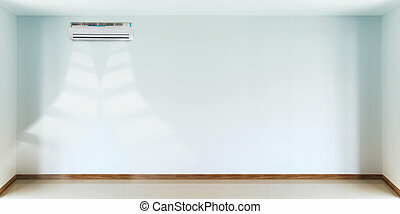 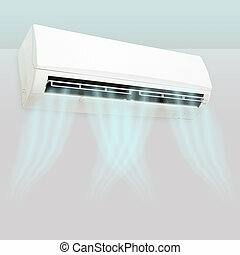 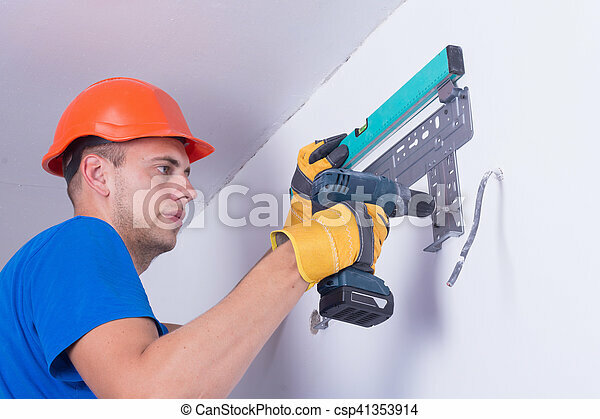 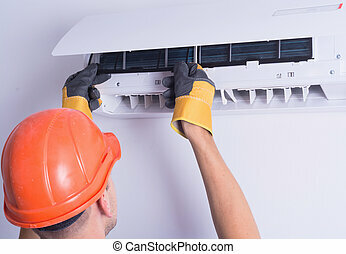 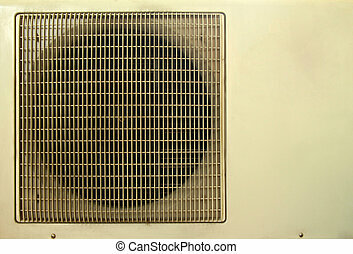 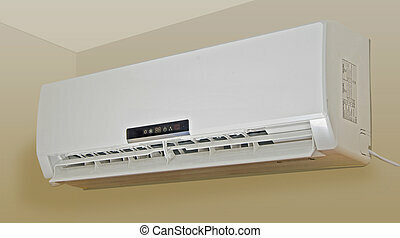 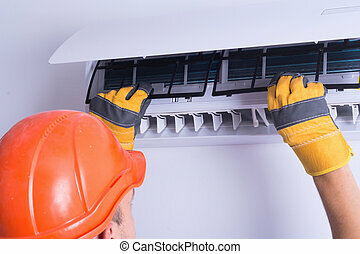 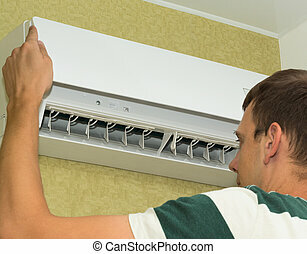 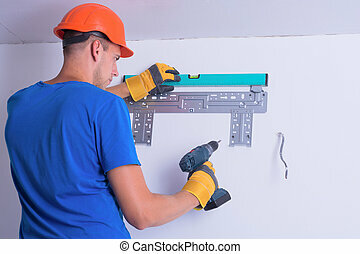 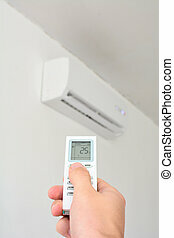 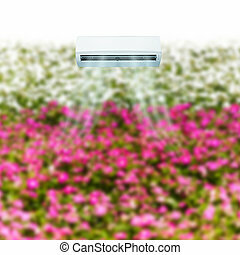 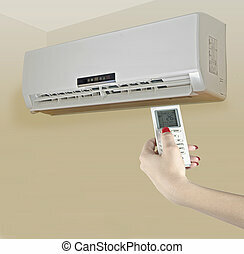 Installing air conditioner . 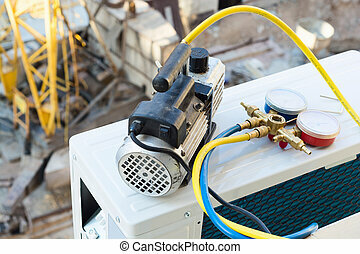 Vacuum pump .